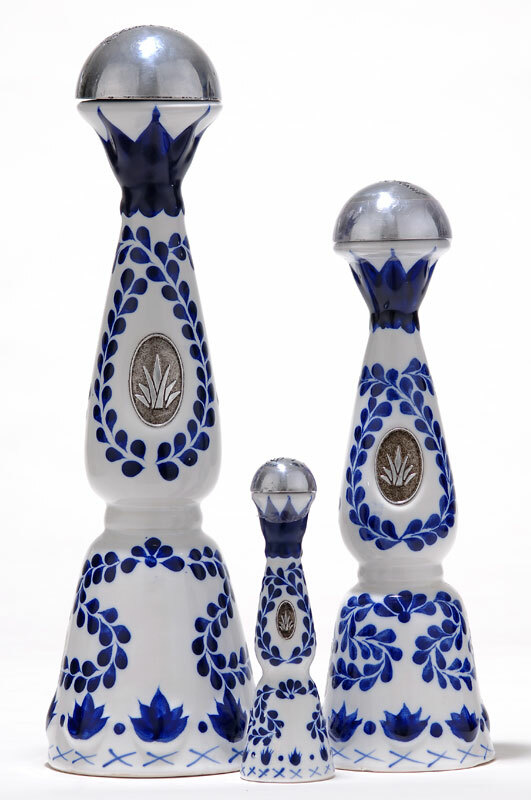 Premium Mexican tequilas Clase Azul Reposado Tequila in a fine ceramic bottle, Clase Azul Ultra an Extra Añejo Tequila and now Clase Azul Plata, produced by Tequilas Premium, Jalisco, Mexico. The perfect marriage between the finest tequila and a beautiful hand-crafted, hand-painted Mexican fine ceramic bottle. Produced and bottled in Jalisco, from 100% agave (weber blue agave) and twice distilled. Aging in fine oak barrels gives Clase Azul distinct, smooth flavors and aromos, as well as an excellent balance over the palate. 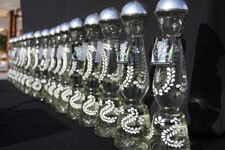 May 15, 2008 - Clase Azul Plata Tequila was introduced at Nikki Beach in Cabo San Lucas, Mexico. Mature agave plants are cooked in traditional stone ovens, then distilled in copper alambiques. 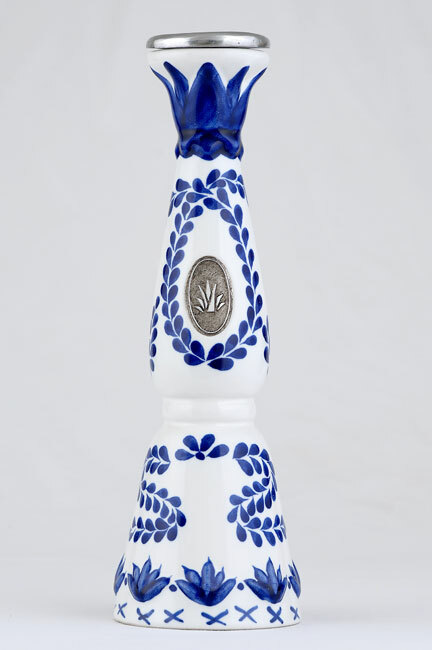 A new ultra premium tequila, Clase Azul Ultra, will be introduced during 2007 in very limited quantities. Aged for a minimum of six years in oak casks previously used for sherry, 100 bottles will be released the first year, each in an elegant decanter, styled with platinum, gold, and a sterling silver agave-shaped medallion. Presented in a wooden case and produced by Tequilas Premium, no price has been announced at press time but estimates run from $600 to $800 U.S. per bottle. Clase Azul Ultra was Introduced to the market on February 26, 2007 at a ceremony held at the Marquis Los Cabos Beach and Golf Resort in Cabo San Lucas, Mexico. Price is now estimated to be around $1,200 to $1,600 U.S. per bottle. Note: the 2008 price is around $1,600 to $1,800 usd. Casa Tradicion, S. A. de C. V.
Distilled and Bottled in Jalisco, Mexico, by Productos Finos de Agave, S. A. de C. V.